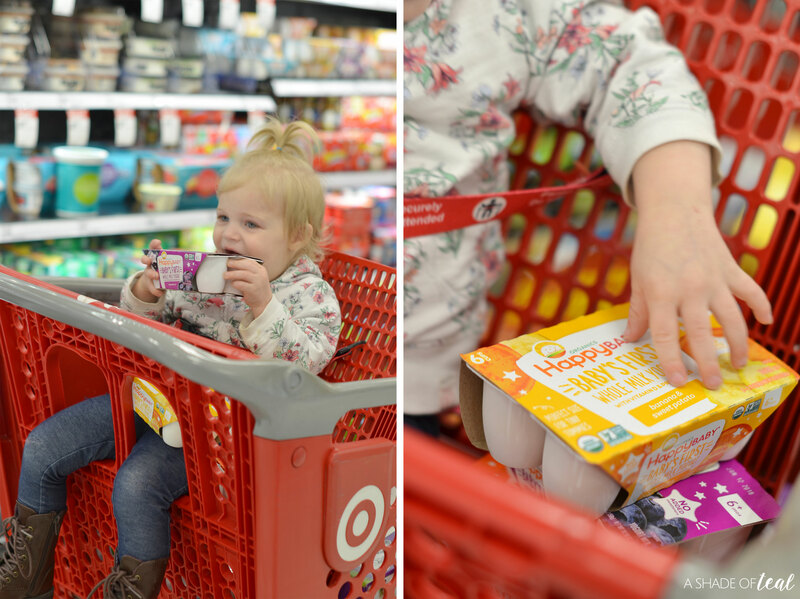 This post is sponsored by Happy Family at Target but the content and opinions expressed here are my own. My life has definitely changed since having 3 kids! I now lean towards convenience, but as we all know convenience doesn’t mean healthy. 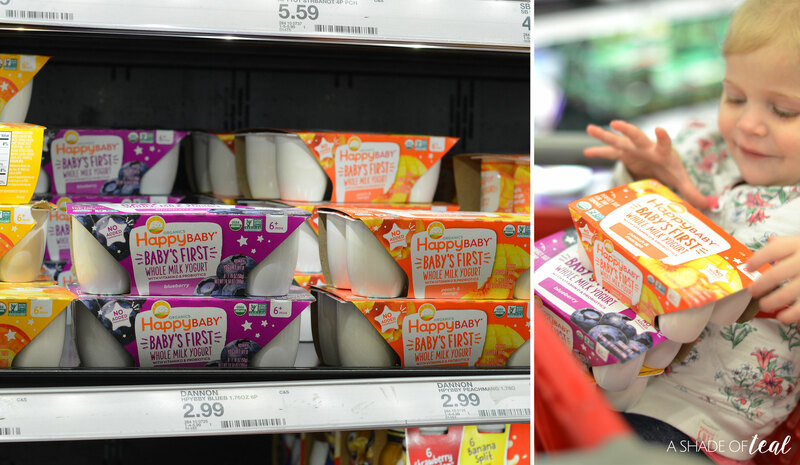 Lately I’ve been trying to find ways to make convenient and healthy snacks for my little ones, that’s why I’m so excited Happy Family is launching their first ever yogurt line and it’s available at Target! 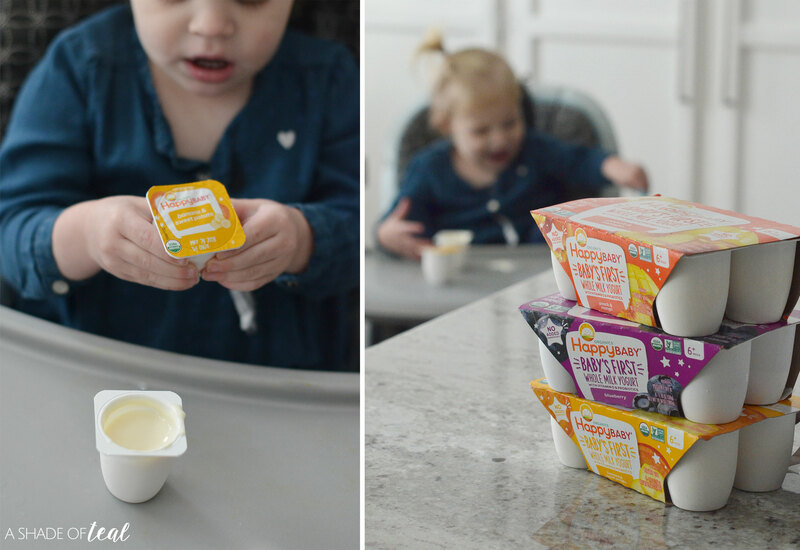 Since I’m all about grab-and-go, Happy Baby Whole Milk Yogurt is a perfect fit for my family. 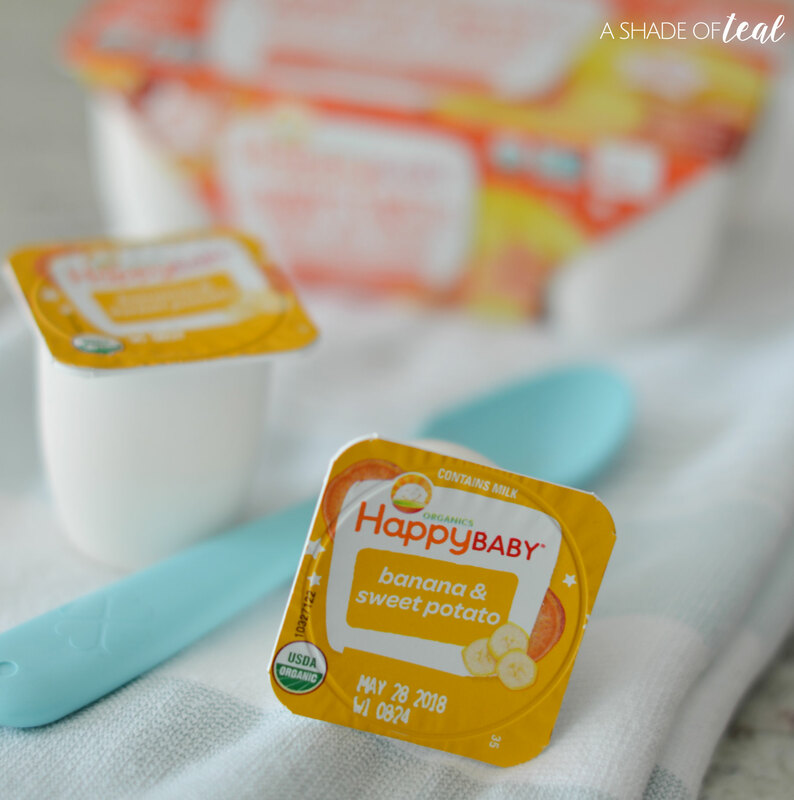 Since my daughter started solid foods we have tried everything to make sure she gets plenty of healthy options. What’s great about Happy Family is that they introduce delicious and organic ingredients that help nourish the body. Plus, it’s now available at Target! If you didn’t know I love Target! Probably a little too much, but having the convenience of getting everything in one place is great. So it’s always exciting when they start offering a product I want. 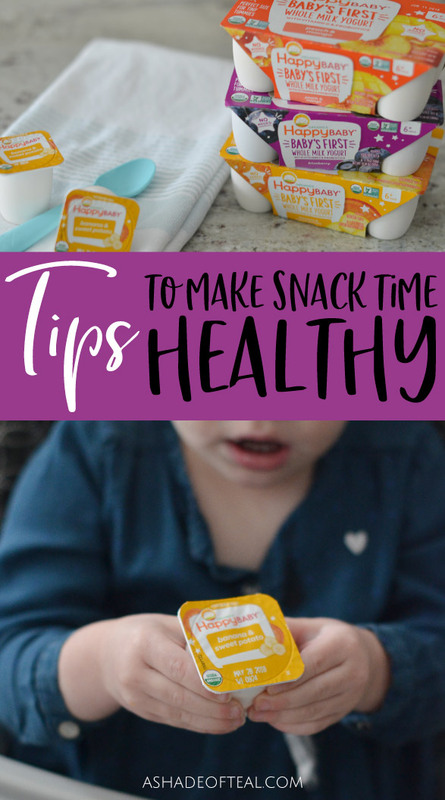 So make snack time healthy by choosing grab and go yogurt from Happy Family. It’s not only yummy for them but it’s healthy too! 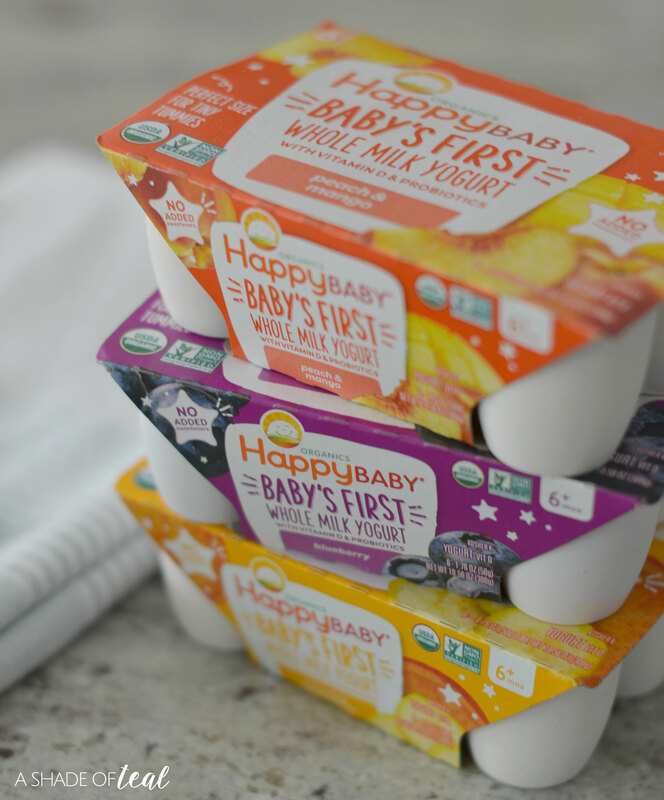 And next time you’re at Target, stop by the yogurt aisle and pick up some Happy Family products including the Happy Baby Whole Milk Yogurt Cup! Nice post. 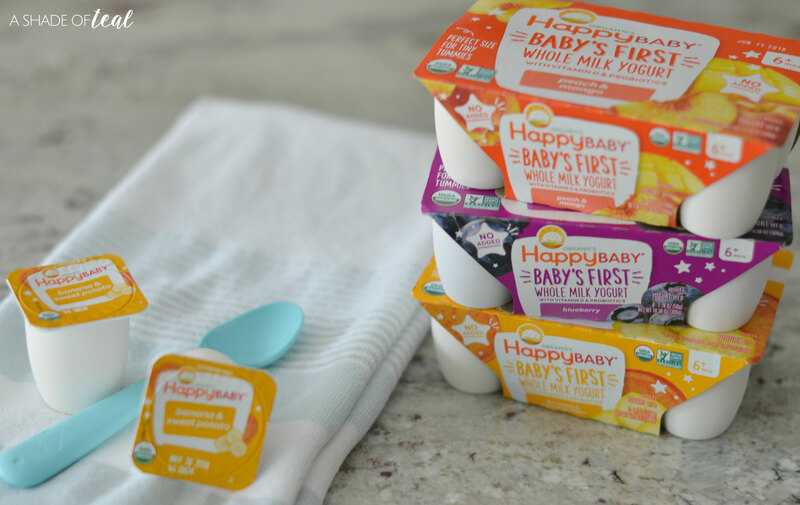 This seems very interesting I would love to give it to my son so that I can keep him healthy as well as he will get something new and yummy to eat. Keep posting such delicious snacks ideas.